General Motors China President Bob Socia announced that he will retire on January 1, 2014 after nearly four decades at the company managing a wide range of important positions around the globe. for GM China and GM Consolidated International Operations and Strategic Alliances for China, will succeed Socia. "We appreciate Bob's 38 years of dedicated service and his significant contributions to GM in all of our regions," said Dan Akerson, Chairman and CEO of General Motors. "When Bob was appointed president of our largest market, our plan was for him to help prepare his successor. Matt is now ready to step into the role and we wish Bob the best in his retirement." 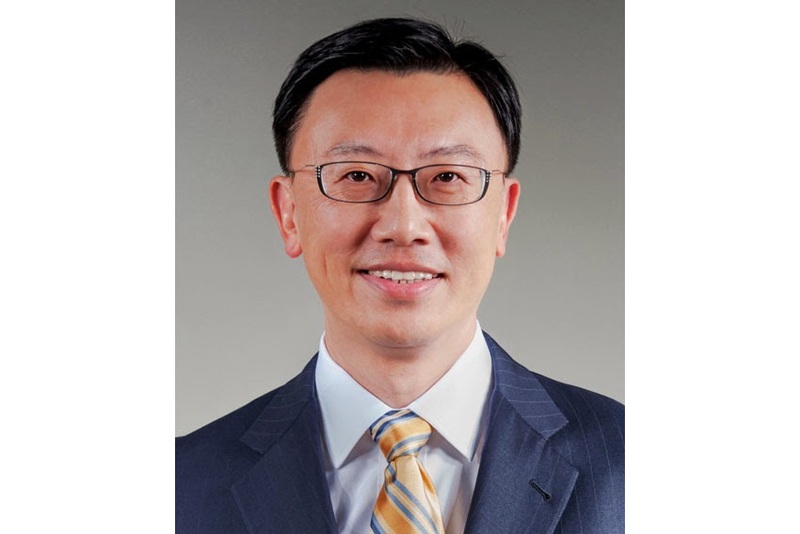 In his new role, Tsien will become a member of the GM Executive Operations Committee, reporting to Akerson. "We expect Matt will extend our legacy of strong leadership in China," said Akerson. 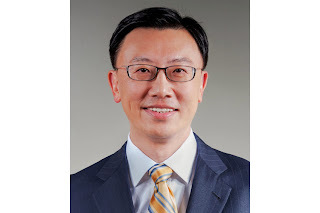 "He has held significant leadership roles in the company, including several in China. Matt has a deep understanding of China's automotive market and has worked closely with and built excellent relationships with our partners and joint ventures, which will help ensure a smooth transition." A 37-year veteran of GM, Tsien has extensive experience in engineering, planning and management, both globally and locally. He also has valuable experience leading a joint venture in China as executive vice president of the SAIC-GM-Wuling operations.Having helped negotiate the early joint ventures with SAIC, including Shanghai GM and the Pan Asia Technical Automotive Center (PATAC), he has deep insight into the company's China operations. Tsien, 53, began his career at Delco Electronics in 1976 in electrical engineering as a cooperative student. Between 1995 and 2000, he worked in Germany, Australia and China in technical, program management and planning roles. He was appointed Executive Director of Vehicle Systems for GM North America Product Development in 2001 and later Executive Director of Global Technology Engineering. He was Executive Vice-President of SAIC-GM-Wuling from 2009 to 2012. In his current role, which he has held since January 2012, he oversees GM's product planning and the growth of its product lineup across the region. Tsien received a Bachelor's Degree in Electrical Engineering from the General Motors Institute (now Kettering University) in 1981, a Master's Degree in Electrical Engineering from Stanford University in 1982 and a Master's Degree in Management from the Massachusetts Institute of Technology in 1993. Tsien's successor will be announced later.